One of the components of Green Flag success is entitled “Informing & Involving”. 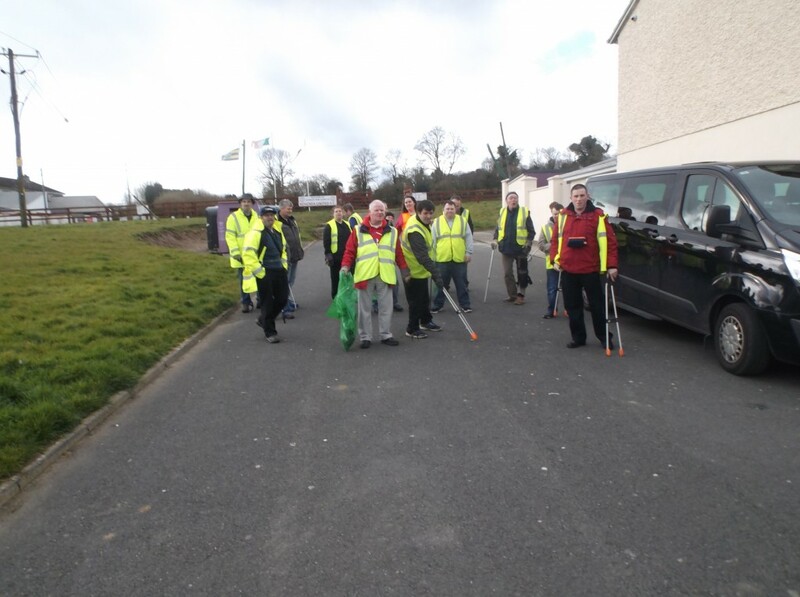 Today we were involved in a clean- up with the Kennedy Park Residents Association of their estate, situated a short distance from our main service location in Roscrea. 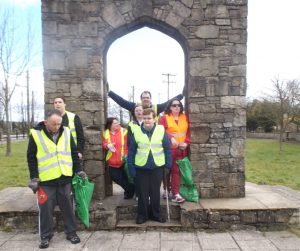 It was part of National Spring Clean Week which is An Taisce’s premier anti-litter campaign occurring during the month of April. 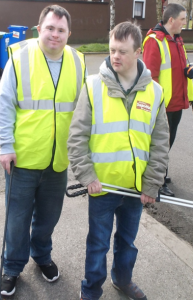 We had eighteen of our service users assisting in the activity. 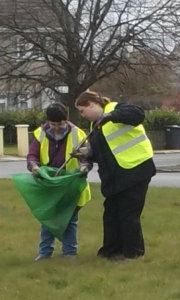 They came from the Green Flag Committee and from our service locations in Nenagh, Birr and Roscrea. 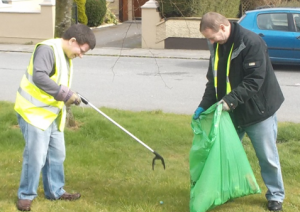 The successful event was described by some of the participants as enjoyable and a valuable community experience. 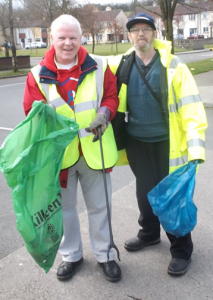 The Kennedy Park Residents Association thanked us for our assistance and invited us back in six weeks when they will be decorating their estate with floral displays in window boxes.